Hi. 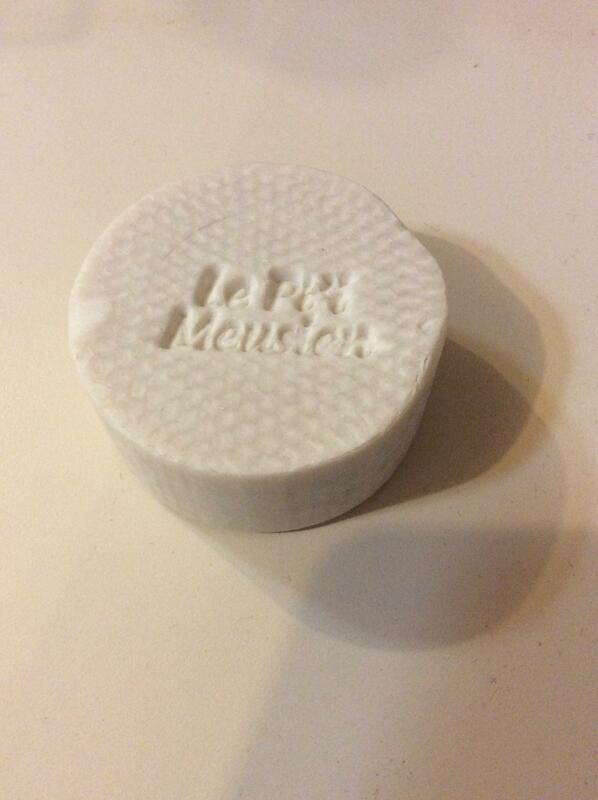 I have La Savonniere du Moulin original scent puck to trade. Puck only, I did discard the container.